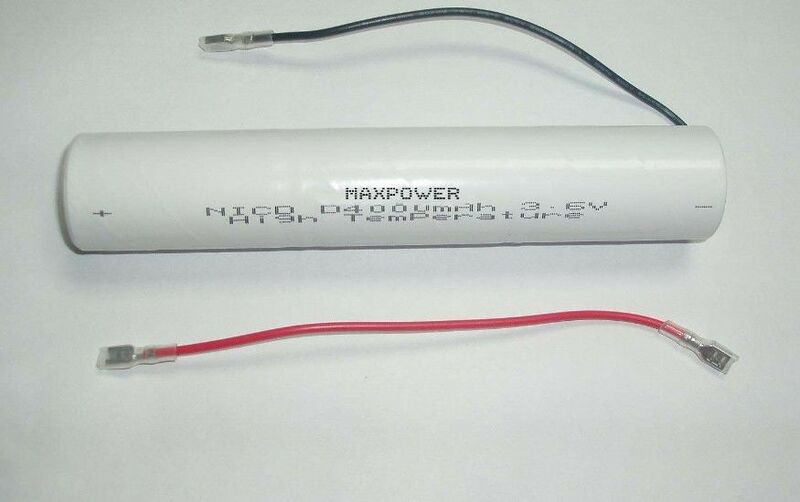 MaxPower NICAD battery Under 55℃ condition, the battery can be charged by two different charge methods, such as using 0.05C charge 24 hours and 0.1C charge 16 hours. 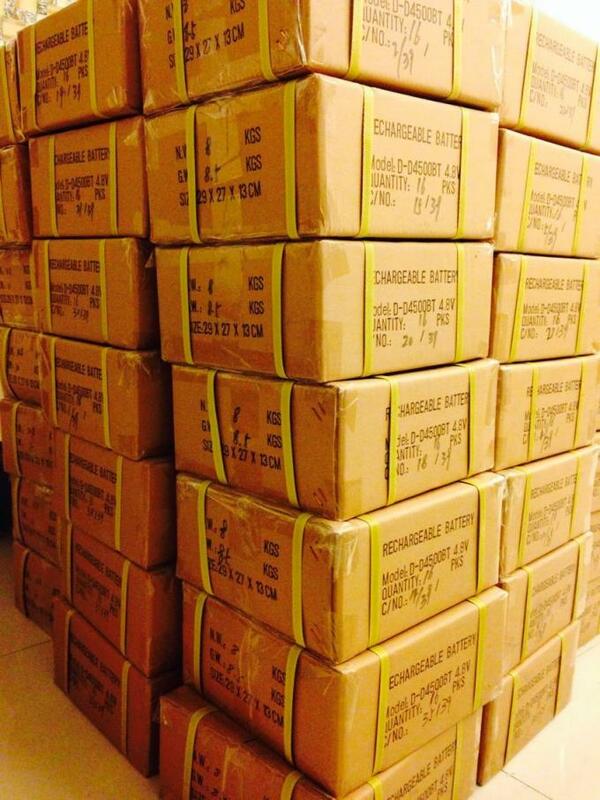 The capacity can reach more than 90% and the battery can be widely used in security and emergency lighting field. NiCd Model No. Capacity Voltage Cert. NiMH Model No. Capacity Voltage Cert.